Tucked away on the slopes of Mount Batukaru, is a virtually untouched slice of paradise known as Sarinbuana Eco-Lodge. 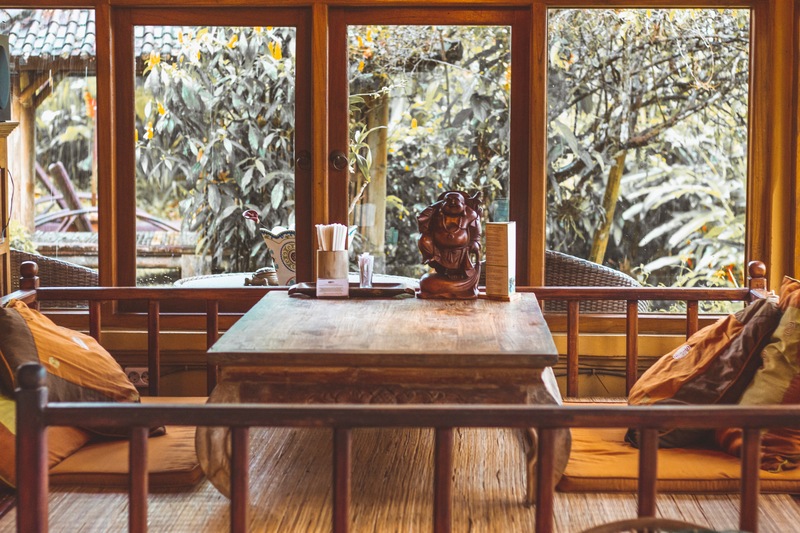 The quiet and soulful lodge is a welcome retreat for anyone looking for a reprieve from the hectic pace of Ubud or Canggu. The journey to the eco-sanctuary is long (and unpaved) but once you arrive, you might get so lost in the beauty of your surroundings that you forget where you are! The lush jungle, the biodiversity, the slower pace of life- there’s a lot to love about a stay at Sarinbuana. Fair warning, if you are looking to be “in the middle of it all,” this isn’t the place for you. 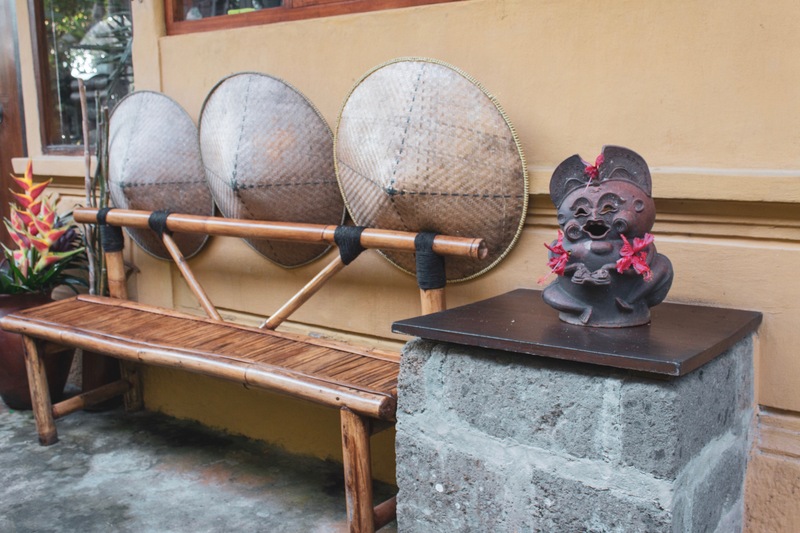 But if you are interested in exploring a more authentic side of Bali, you’ll find plenty to experience and enjoy. The beauty and uniqueness of Sarinbuana are enhanced only by its sweet origin story. Owners Norm and Linda vant Hoff originally happened across the small mountain town when visiting during their honeymoon. They loved the area so much they decided to build a private home there. With the consent and help from the locals, the vant Hoff’s began to plant seeds and create roots for what would blossom into Sarinbuana Eco Lodge. “No electricity, No spoken english, No sealed roads. Surrounded by nature and nurtured by a few local subsistence farming families.Our land had only coconut trees and grasslands for Bali cows.”- The vant Hoff’s. Having been to Bali once before and primarily exploring the more populated areas, I was craving a different experience. 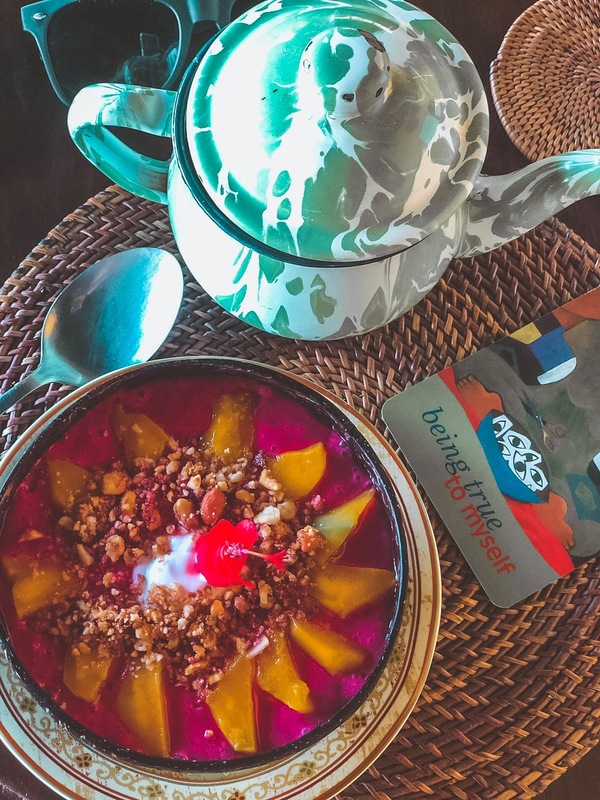 I was so pleased with my time at the lodge because the remote eco-paradise provided an immersive nature experience, amazing food, and a chance to experience a more authentic side of Bali. 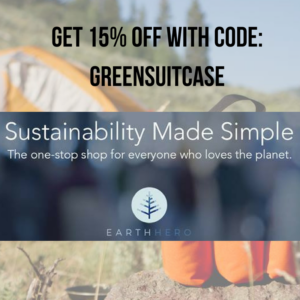 At Green Suitcase Travel our goal is to bring you the best accommodations and experiences we find that have a positive impact on the destination. 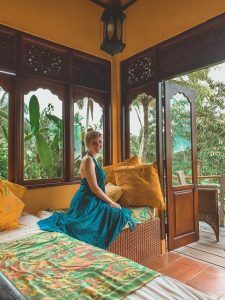 Here’s why Sarinbuana fits into our criteria for a top-notch place to stay when in Bali, Indonesia. One of the highlights of my time at the lodge was the food! It was hands down the best food I ate on my entire trip in Bali. 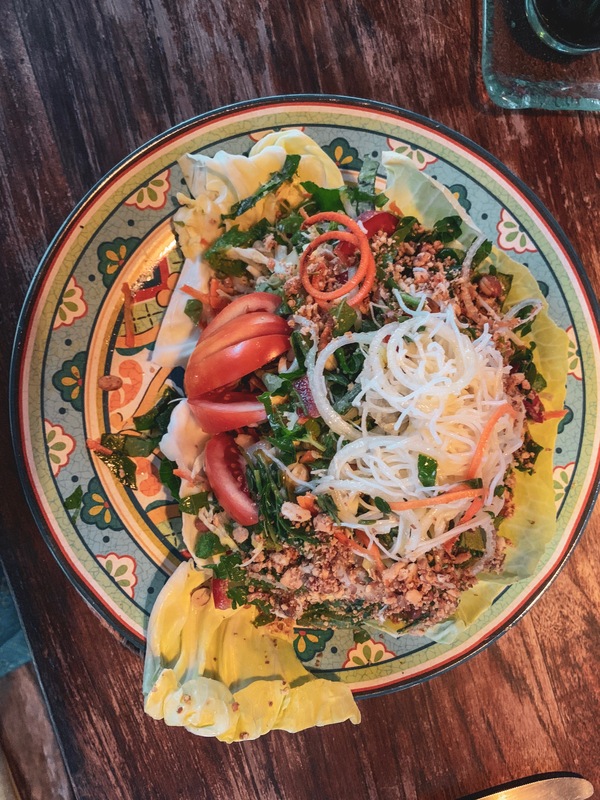 Every dish was colorful, jam-packed with nutritious goodness, and used all local flavors and ingredients. My personal favorite was Nasi Goreng, which is a traditional Balinese rice dish. Everything about the lodge has been carefully planned and thought out to reflect the values of the vant Hoff’s. They believe that environmental and social sustainability should be an integral part of any hospitality establishment. In fact, they offer eco-consulting for other businesses in Bali and their practices are open source. 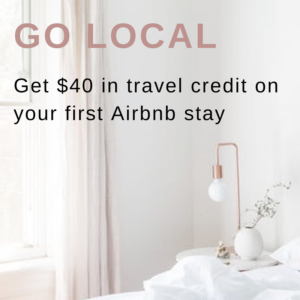 They also don’t use the word “eco” lightly- with full knowledge of how many establishments use the word as a greenwashing tool. For the vant Hoff’s and staff, being an eco-lodge means being fully integrated with the Natural, Built and Social Environments. Each of the five bungalows and the entire property is built in a way that supports these beliefs. During my time at Sarinbuana eco-lodge, I enjoyed participating in their morning yoga and meditation practice. 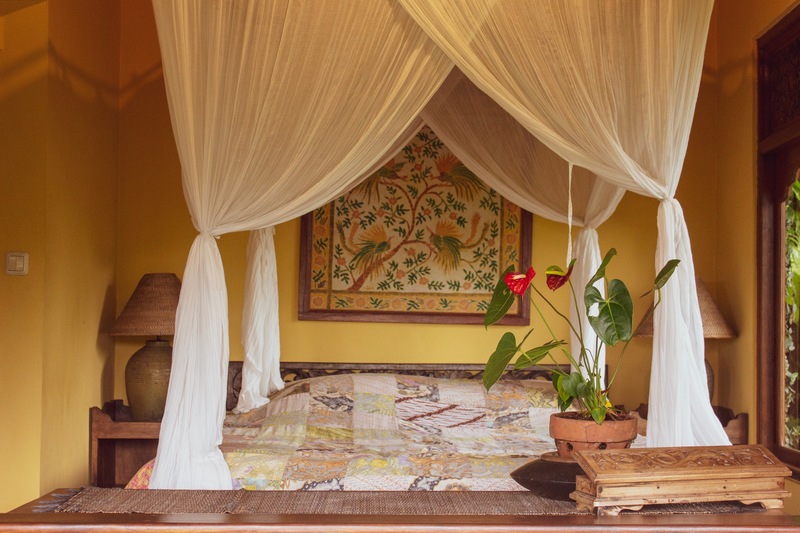 The stunning, bamboo yoga palapa overlooks the jungle canopy, which instantly calms and uplifts your mood. 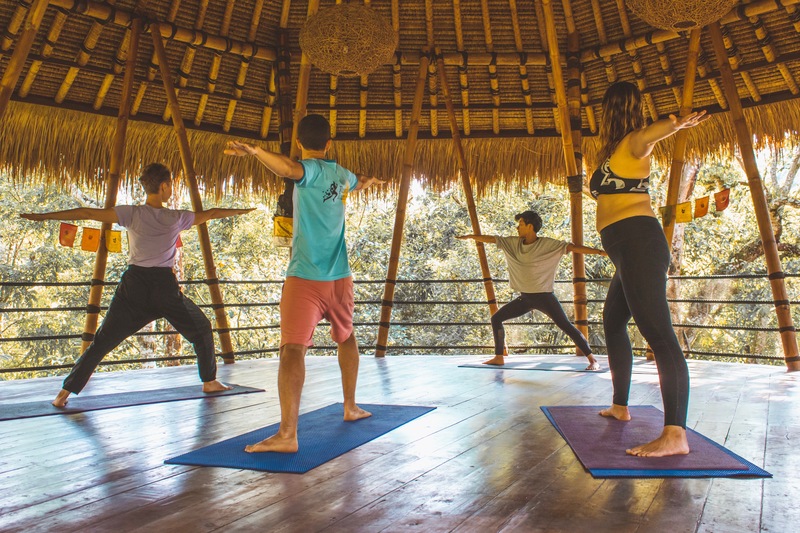 In addition to daily yoga, guests can arrange a number of off-site hikes and treks, as well as on-site massages and cooking classes. The lodge also offers an array of cultural experiences like how to learn wood carving, language classes, how to make ceremonial offerings, and even how to play local instruments like the Rendik. 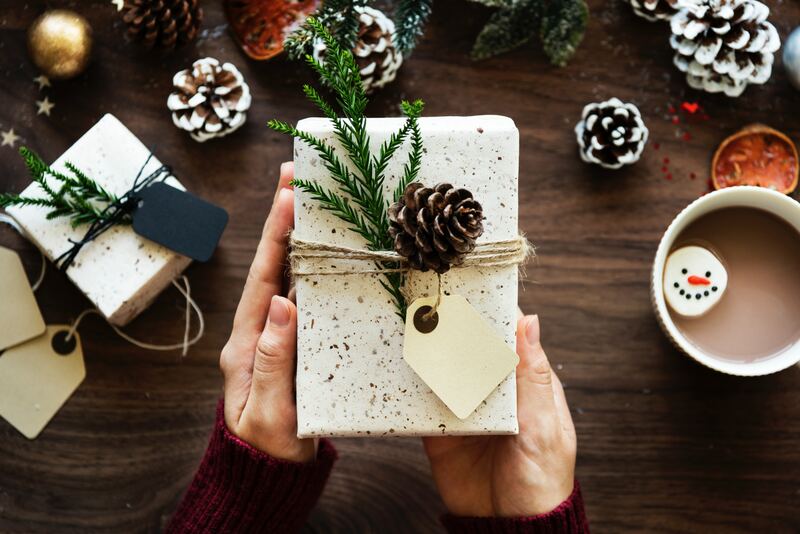 Each excursion or private workshop serves as a way to fully immerse yourself in the local culture and is supports the community and their traditions. If you don’t want to leave the property, there’s plenty of ways to enjoy a relaxing day on-site. 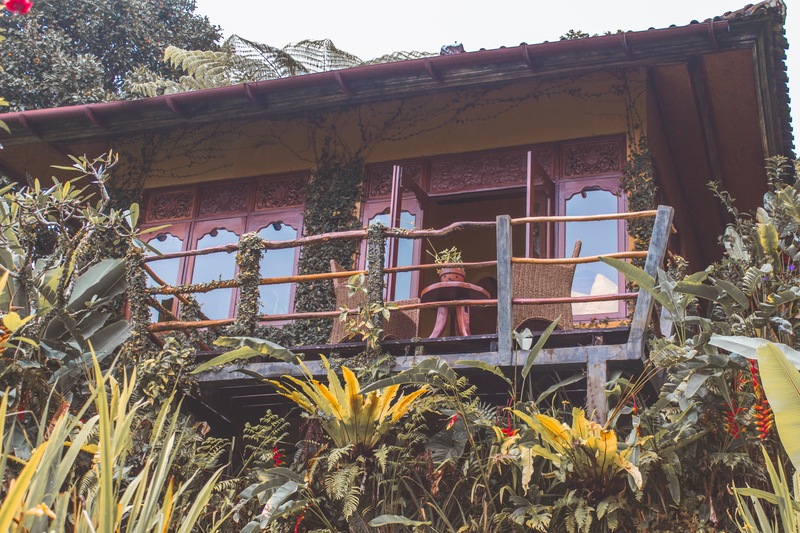 The lodge sits right next to a rice terrace and there is a waterfall and natural pools, you can soak in. The trek down from the lodge to the natural pool is serene and captivating. Staying at Sarinbuana eco-lodge is a truly magical experience, one that any eco-conscious traveler should consider when visiting Bali. The beauty of the property invites you to enjoy a more relaxed and balanced pace of life. 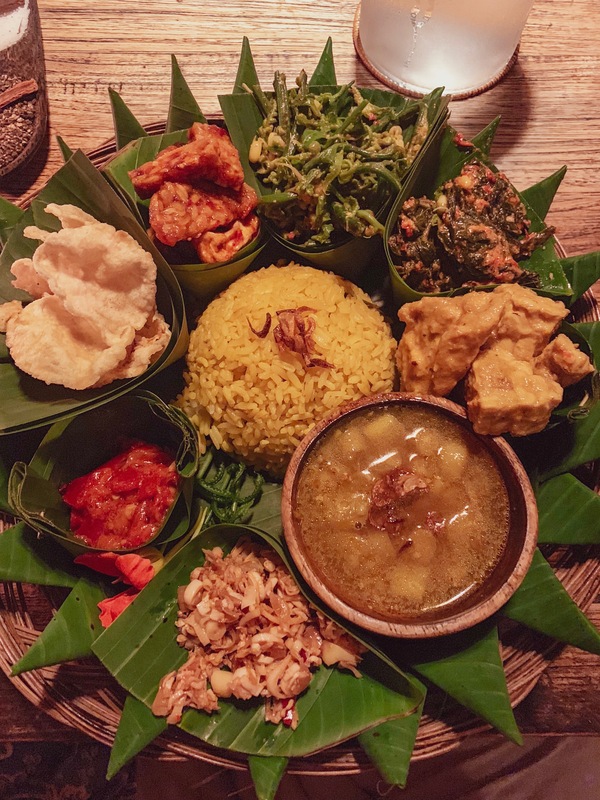 Between the immersive nature, the INCREDIBLE food, and the unique cultural experiences, you will have a truly memorable experience while staying at Sarinbuana. During your stay, ask to see the Sumatran monkey’s that the vant Hoff’s rescued and about their organized orangutan treks in Sumatra, should that be of interest. 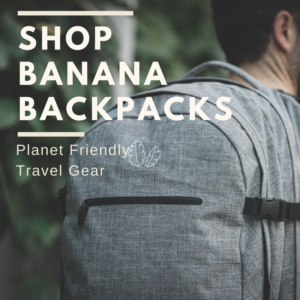 Ready to visit Bali and Sarinbuana Eco-Lodge? 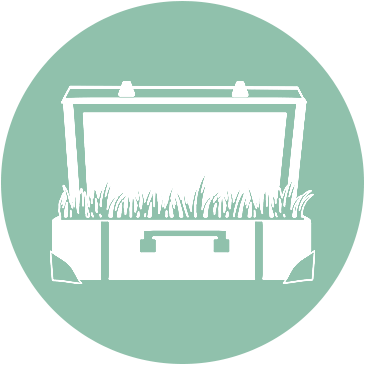 Contact us to plan your trip and explore the city in the Green Suitcase way.